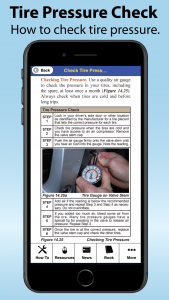 The Auto Upkeep App is now available for FREE download. 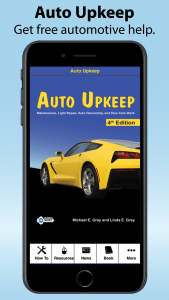 Please tell all your friends about the Auto Upkeep App. It is a great resource to use with our print or eBooks. Please help make the Auto Upkeep App popular by rating it after using it! 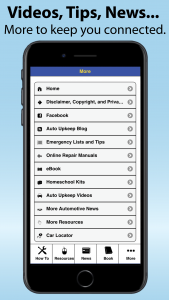 Click on the icons below or go to your App Store and search “Auto Upkeep”. 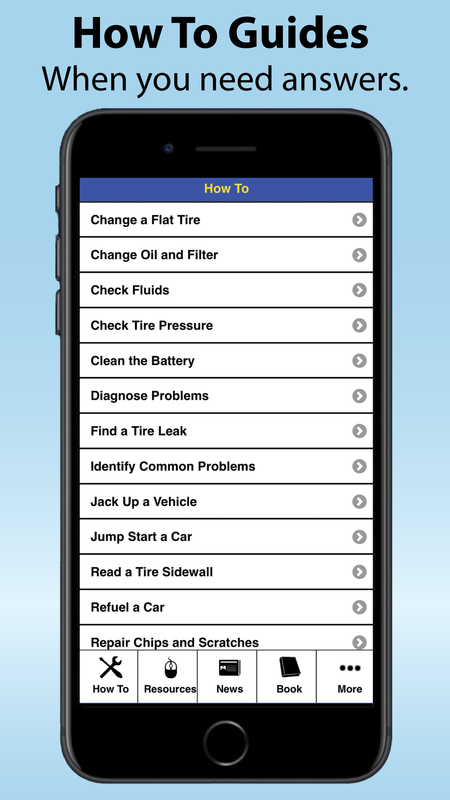 From diagnosing common problems to performing basic car maintenance and repair, Auto Upkeep gives you step-by-step, easy-to-follow information with detailed pictures and drawings. 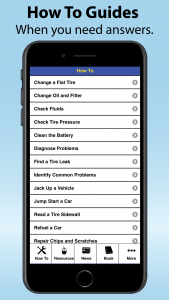 If you are a do-it-yourselfer or just want to be a more informed car owner, Auto Upkeep is the app for you. 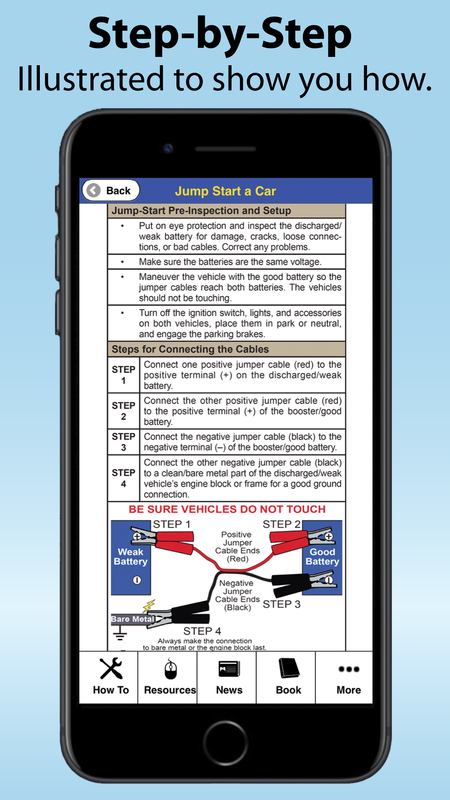 Lists procedures on some of the most common maintenance and repair procedures that YOU CAN perform. 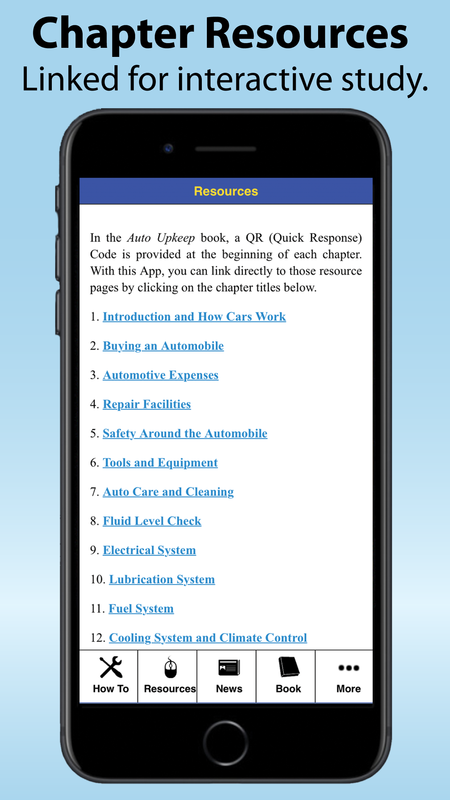 Provides links to additional online resources that correlate to the chapters within the Auto Upkeep textbook. 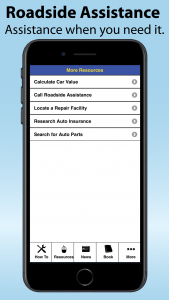 Links you to trending automotive news on the web. Empowers you with emergency information. The publisher, authors, www.rollinghillspublishing.com, www.autoupkeep.com, reviewers, and those associated with the text/app do not warrant or guarantee any procedure, process, products, or websites presented in the text/app. 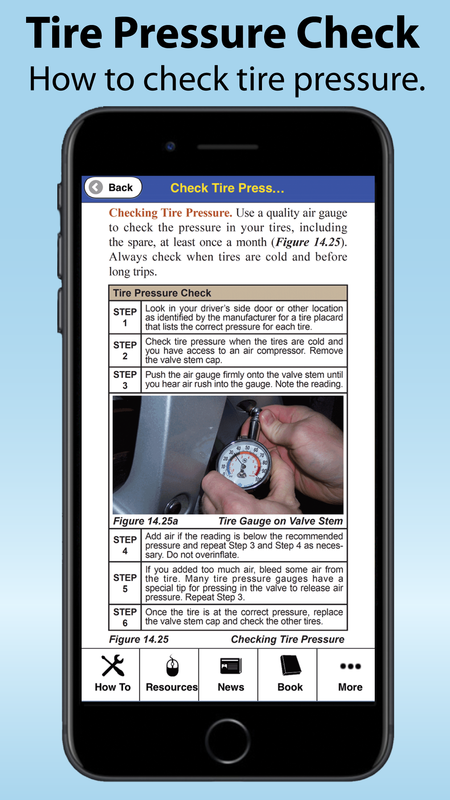 Extensive effort has been made to ensure accuracy in the text/app and illustrations throughout the book/app. 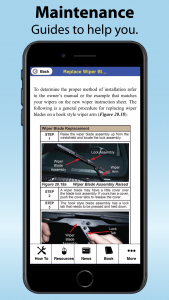 However, due to the vast number of automotive manufacturers and related products, the reader should follow all procedures provided with the vehicle or by the product manufacturer. 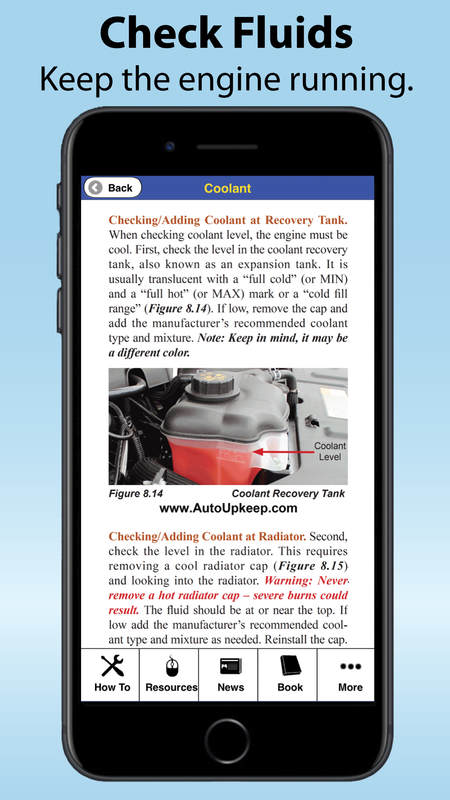 The book/app is sold with the understanding that the publisher, authors, www.rollinghillspublishing.com, www.autoupkeep.com, reviewers, and those associated with the text/app are not engaged in rendering any specific mechanical, safety, diagnostic, legal, accounting, or any other professional advice. 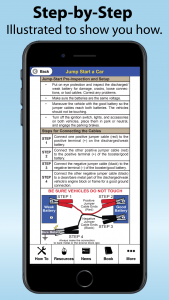 The reader assumes all risks while following activity procedures, is warned to follow all safety guidelines, and should avoid all potentially hazardous situations. 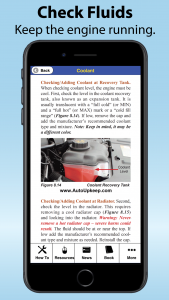 The publisher, authors, www.rollinghillspublishing.com, www.autoupkeep.com, reviewers, and associates shall not be liable for damages to vehicles, their components, or injuries to individuals using or relying on this material. 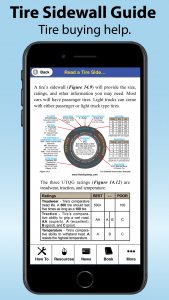 The publisher, authors, www.rollinghillspublishing.com, www.autoupkeep.com, reviewers, and associates do not endorse any company, product, service, or website mentioned or pictured in the book/app. The company names, products, services, and websites were noted and pictured because they are readily available, easily recognizable, and may help the reader understand the content. 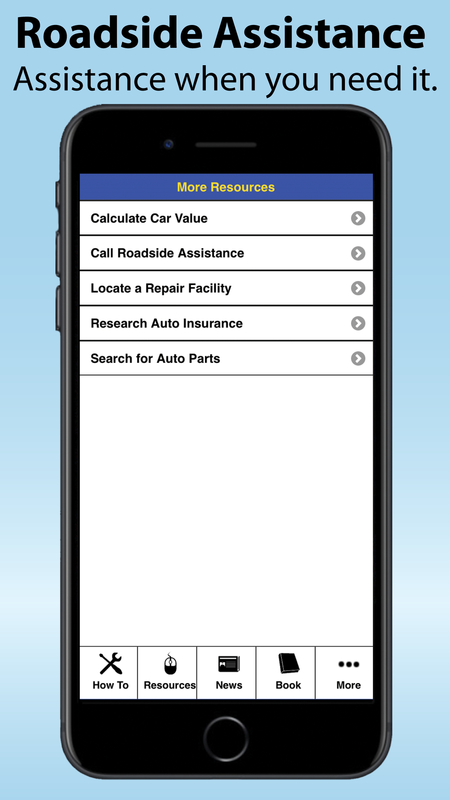 It is acknowledged that other company names, products, services, and websites could work as substitutes for those given throughout the text/app. Copyright © 2018 by Rolling Hills Publishing. All rights reserved. 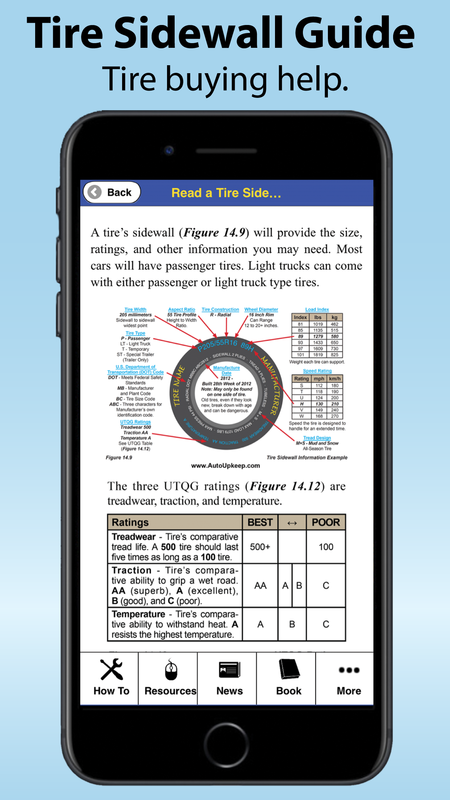 No part of this book/app may be reproduced, stored in a retrieval system, or transmitted in any form or by any means (electronic, mechanical, photocopying, recording, or otherwise) without prior written permission from the publisher, except by a reviewer, who may quote brief passages in a review or as permitted by the United States Copyright Act.